Crystal Fonseca taught as a graduate teaching assistant in the Department of Communication Studies for URI from 2001-2003. Upon graduation she received both the Graduate Student Teaching Award and the Outstanding Graduate Student Award. After receiving her Master’s, Crystal joined the Department of Communication Studies at URI as a Lecturer in 2003 where she now teaches undergraduate courses in the basic course, public speaking, advanced public speaking, interpersonal communication, persuasion, small group communication and introduction to public relations. Crystal’s passion for teaching is driven by her love of the subject matter and also the ability to interact with a diverse and youthful population. In addition to teaching, Crystal enjoys spending time with her family- her husband Brian and children: Sebastian Gene, Severance Marley, Charlotte Ocean and Benjamin Christopher. Their free time is spent in their organic gardens, perennial beds, camping, hiking, kayaking and at the beach. In addition to teaching and research in environmental, health and family communication, Crystal uses her knowledge and skill of communication by giving back a to the community. 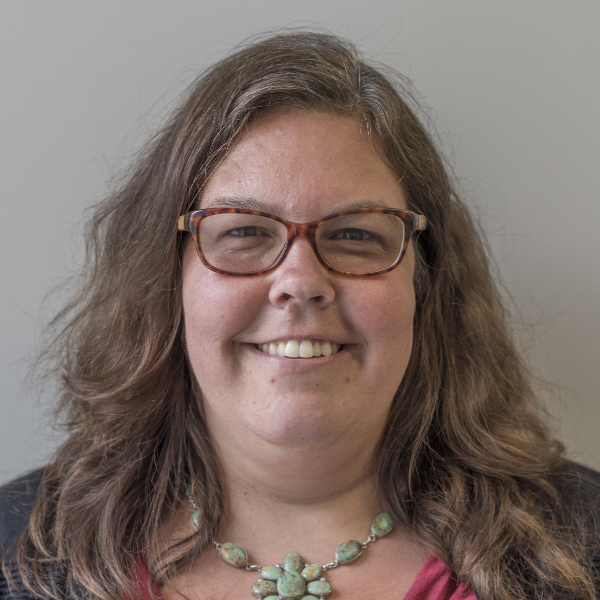 Crystal is a La Leche League Leader; an environmental educator volunteer at a local organic farm; a READ parent volunteer; and a classroom volunteer at both Wawaloam and Metcalf schools in Exeter, where her children attend.